Am I the only one looking forward to the weekend already? I just finished studying for a class assessment and I am so done with college life already! Can I be a housewife now? 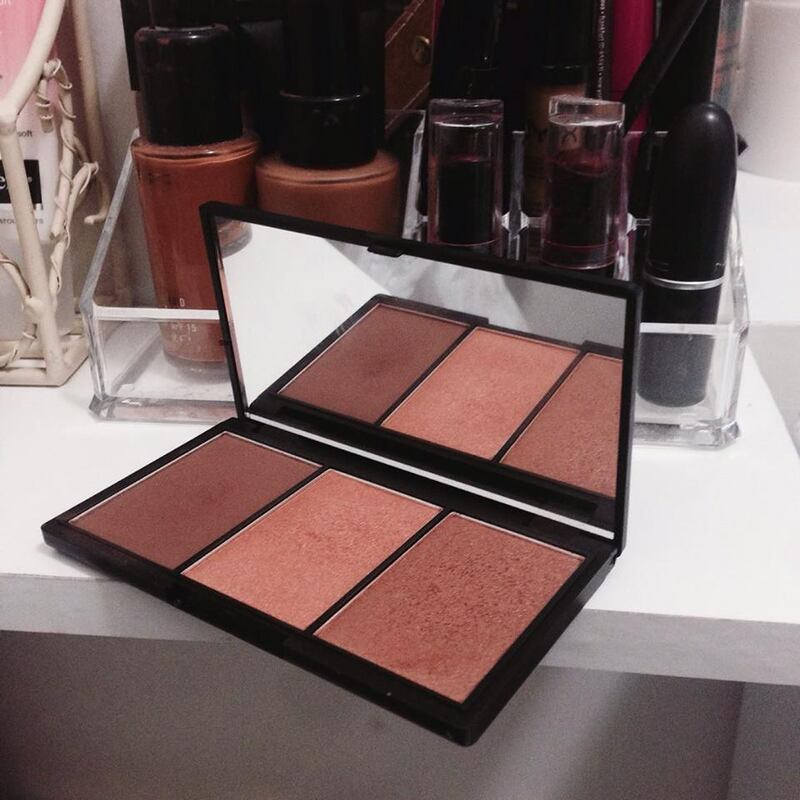 Today's blog post is about a deal from boots website that I just cannot get over! I should probably have posted this blog up a while ago but sure what can you do now. Boots.ie were doing a special promotion on all of sleek makeup products and thinking about it now, I regret not taking advantage of this promotion! I bet you are excited to find out what this deal was so I might as well spill! For a limited amount of time Boots.ie were allowing you to purchase ANY two products from sleek for only €14! You probably hate me now for not posting this up sooner... I AM SORRY! After all my excitement and deciding on what to get, I decided to go for the contour palette and the highlighting palette. 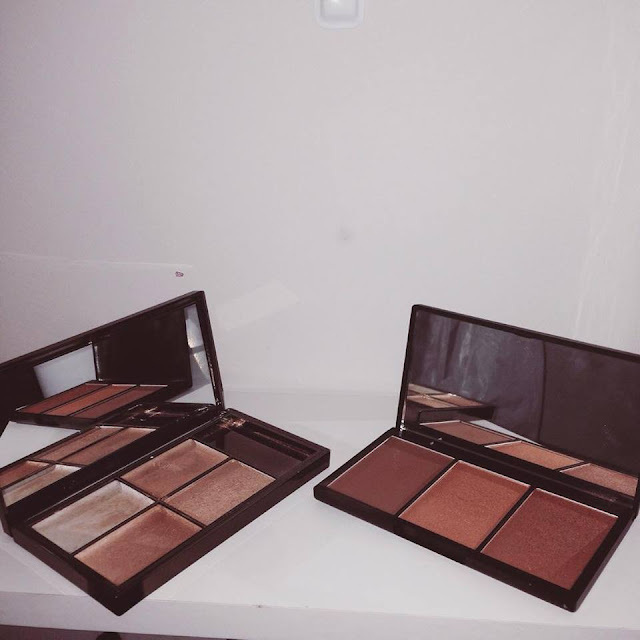 If you have been reading my blog since day one, you know how much I have hyped about the Anastasia Beverly hills contour kit which I was originally planning on purchasing but I decided to settle for the sleek contour palette as there was no way I was going to let this bargain go to waste, and to be quite honest I don't have €42 to spend on a palette at the moment. I smashed my bleeding phone! The only complaint I have is the contour palette in dark not being available to purchase in Store, What’s the deal Boots?! 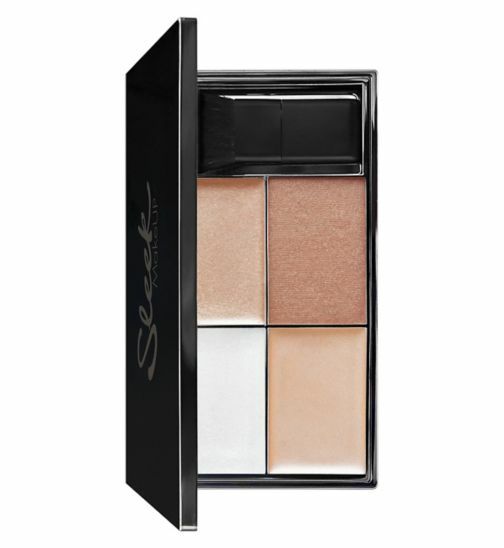 This versatile face and body highlighting palette complements all skin tones and includes three luxurious velvet cream formulas and one powder. The iridescent, metallic finishes add a radiant glow and a luminous polish to the skin. To be quite honest, if it wasn’t for the special promotion, I probably would not have bought this highlighter. I have been trying this product for a while now and I feel like it’s just not right for my skin tone. I need my face to be popping and I feel like this highlighting palette does not give me the glow I want and I really need that glow. The usual price is €13.49 which I believe is not expensive at all. To be quite fair the palette is good for the price it is worth but I personally would not repurchase this palette. And that is all for today, I hope you have enjoyed reading this post! If you have tried the products from Sleek let me know your opinion on them! I might not post a lot due to college work but I am always active on Instagram @WTBeautybegins, you should totally follow me!